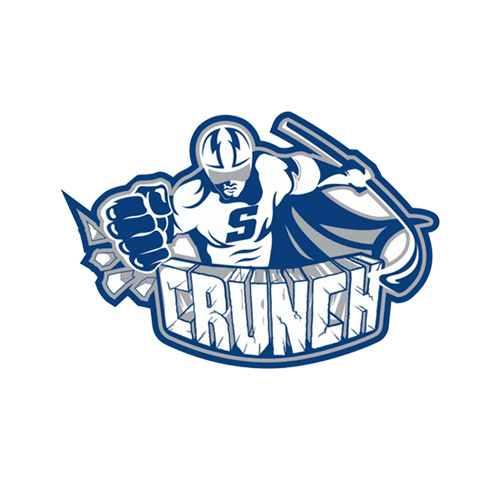 A 5-2 loss to the Toronto Marlies on Sunday evening at the Ricoh Coliseum sent the Utica Comets to a winless opening weekend to kick off the 2016-17 season. The Comets have now lost their first two games of the season in three of the franchises four years. Jordan Subban (2-0-2) scored both the Comets goals and has now captured a point (2-2-4) in all four of his team’s goals this season. Michael Chaput (0-2-2) chipped in two assists, and collected three points in his first two games in a Comets sweater. Rookie goaltender Thatcher Demko made his professional hockey debut with a 28-save performance against the defending North Division champions. For the second straight game the Marlies kicked off the game’s scoring with a power-play goal in the first period. Andreas Johnsson took advantage of Demko’s delay of game penalty and redirected Byron Froese’s shot past the rookie goaltender. Thirteen minutes later Subban and the Comets found the equalizer with a power-play goal of their own. With intense pressure being applied to the Marlies, Subban’s initial shot from the top of the circle missed wide and ricocheted behind the net. Michael Chaput corralled the puck and played pitch-and-catch with Stecher at the point. Stecher drew a defender to him and slid the puck to Subban who one-timed a blast into the back of the net for his first tally of the season. The Marlies claimed the lead for good due to an unfortunate bounce for the Comets. After Kasperi Kapanen cut to the net from the bottom of the faceoff circle, Comets defenseman John Negrin poke-checked the puck off of his stick. However, off the poke-check, the puck slipped through Demko’s legs to give the Marlies a 2-1 advantage. Nine minutes later the lead was extended to 3-1 with an even strength goal just as a David Shields penalty for interference expired. Unmarked on the far post, Dmytro Timashov tapped in a cross-slot pass from Kapanen for his first goal of the season. Two more Marlies goals to begin the third period stretched their lead to 5-1 before Subban struck again. On the power play, Subban let loose a slap shot that found its way through traffic and through Bibeau’s legs from the top of slot for his second goal of the game. The Comets power play unit converted on two of their six opportunities, while the penalty killing unit was successful on seven of their nine attempts. The Comets were outshot 33-21 in the loss. The Comets are off until Friday evening when they hit the road for the first Galaxy Cup match-up of the season. 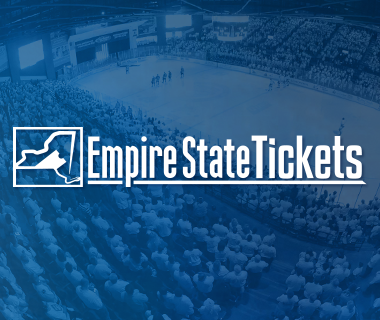 Puck drop from the War Memorial at the OnCenter in Syracuse is scheduled for 7 p.m.
Tonight’s Game: 29 hours after kicking off their season with a loss to the Toronto Marlies, the Utica Comets look to salvage the weekend in Game 2 of the two game season-opening series. 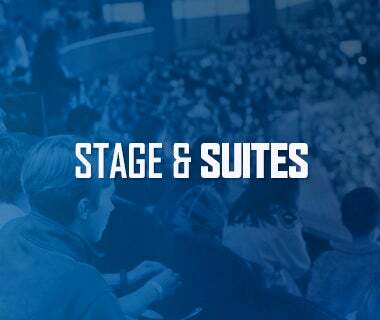 The last two North Division champions are set to battle at the Ricoh Coliseum today at 5 p.m.
Last Game: The Utica Comets surrendered four power-play goals in the game’s first 40 minutes en route to suffering a 5-2 loss to the Toronto Marlies on Saturday afternoon at the Ricoh Coliseum. Brendan Leipsic’s four-point (1-3-4) night paced the defending North Division champions as the Marlies seemed to have picked up right where they left off last season. 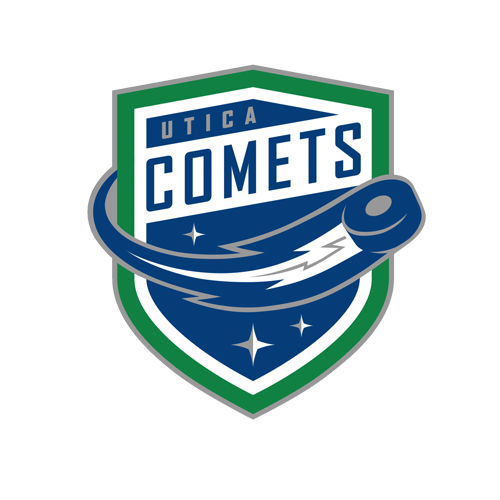 Jordan Subban (0-2-2) and Alexandre Grenier (1-1-2) posted multi-point nights, and Curtis Valk (1-0-1) and Michael Chaput (0-1-1) chipped in a point a piece for the Comets. Richard Bachman made 29 saves on 34 Marlies shots, in the loss. Head-to-Head: Last year the Comets finished the year with a 3-3-0-2 against the Macgregor Kilpatrick Trophy winners. The Marlies outscored the Comets 29-19 in the eight-game series, including a 7-1 win on Jan. 24. 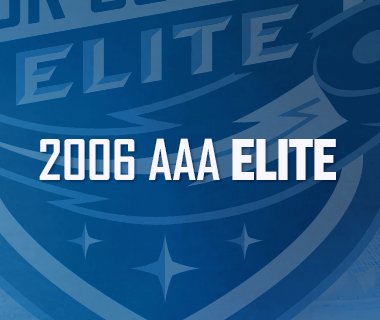 All-time, the Comets own a 10-8-2-2 record good for 24 points, compared to the Marlies 26 points with a 12-8-2-0 record. 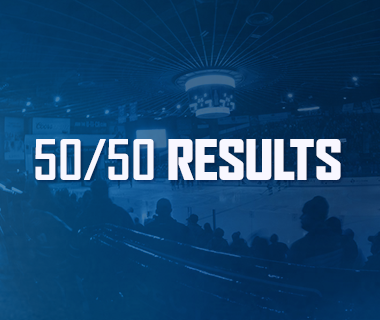 Led by goaltender Joe Cannata, the Comets blanked the Marlies 4-0 on Mar. 4, and were the only team to shutout the Marlies last season. Scouting the Marlies: Last season, after spending three quarters of the season re-writing the American Hockey League’s record books, the Marlies finished the regular season as the clear cut best team in the league. Their 294 goals were easily a league-high, and were it not for the Texas Stars and their 277 goals, the Marlies would have paced the league by a gaudy 35 goals (Hershey Bears – 259). The veteran-laden team returns 14 players who appeared in at least 20 games with the Maple Leafs or Marlies, however, only three (Colin Smith, Brendan Lepsic, Tobias Lindberg) of their top 10 leading scorers from last season return. The Marlies eventually bowed out in the Eastern Conference Finals against the Hershey Bears. Off and Running: Jordan Subban (0-2-2) and Alexandre Grenier (1-1-2) kicked off their seasons with multi-point games yesterday. Grenier’s power-play tally in the third was his 51st as a Comet, a franchise high. Captain Carter: At practice Friday morning, before the team departed for Toronto, Comets head coach Travis Green named Carter Bancks team captain. Bancks, 27, is entering his third season with the Comets after enjoying a career year in every offensive category last season. Last season Bancks served as one of the team’s alternate captains and became the unquestioned leader in the locker room after Alex Biega was recalled to Vancouver. The Marysville, BC native was the only Comets player to play in every game this season. No stranger to being a team captain, Bancks served as an assistant captain with the Abbotsford Heat during the 2012-13, and 2013-14 season, and as a captain (2009-10), and alternate captain (2008-09) with the WHL’s Lethbridge Hurricanes. Bancks was named the Comets 2015-16 IOA/American Specialty AHL Man of the Year for his outstanding contributions to the Utica community during the season. Déjà vu All Over Again: Sign of things to come? The last time the Comets season opened up with a weekend trip north of the border in Toronto was to kick off the memorable 2014-15 season. That season the team won the Western Conference en route to a Calder Cup appearance. The Comets were also led by a captain whose first name started with the letter C (Cal O’Reilly). The Comets enjoyed a three-point weekend back in 2014-15, with a 2-1 victory on Saturday, and 3-2 overtime loss on Sunday. Welcome to the Pros? The pas three seasons Travis Green has relied heavily on a goaltender rotation. If that holds, Thatcher Demko will be in line to make his professional hockey debut this afternoon. Next Game: The Comets return home for a week of practice at The AUD before hitting the road on Friday for a Galaxy Cup matchup with the Syracuse Crunch. Puck drop from the War Memorial is scheduled for 7 p.m.